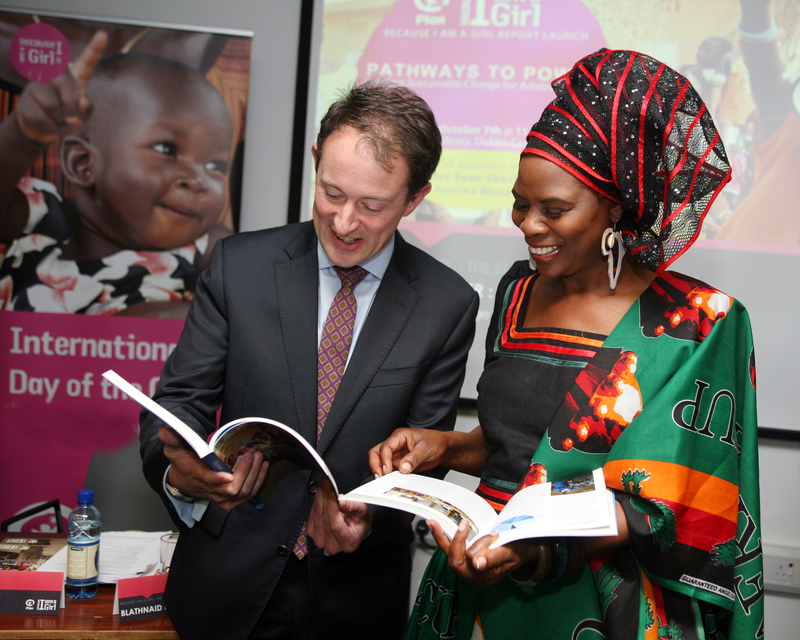 Dublin, Ireland: African Woman of the Year (2012), Justina Mutale has launched s report on “PATHWAYS TO POWER: Creating Sustainable Change for Adolescent Girls” to mark the United Nations International Day of the Girl. 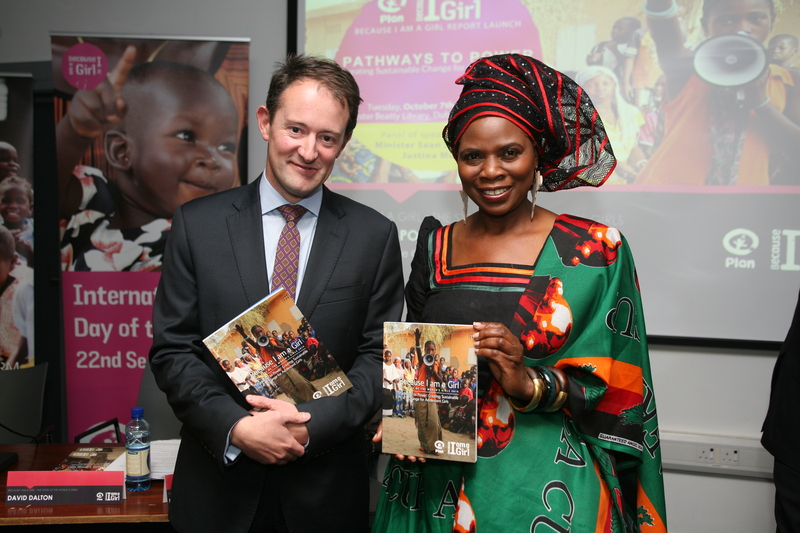 The Report Launch took place on Tuesday 7th October 2014 at Chester Library, which is situated at Dublin Castle in Ireland. 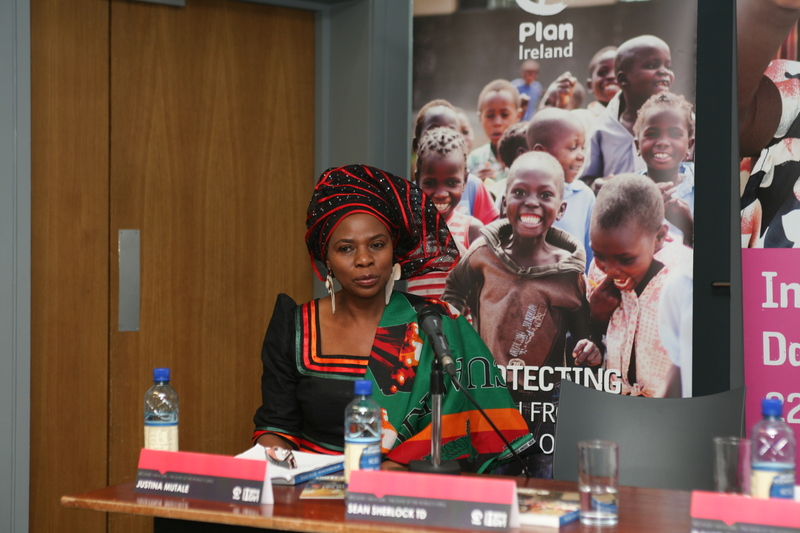 29% of adolescent girls and young women have experienced violence at the hands of their partners. Worldwide, women still earn between 10-30% less than men. Globally, women make up only 21.9% of parliamentarians, with only 19 female world leaders. Of the 500 largest corporations in the world, only 25 have a female chief executive officer.